More goodies from the kind and creative folks over at Red Heart! I knew I wanted to dabble even more with various textures and yarn outside of Super Saver(my go to favorite for everything). This time I used Red Hearts Boutique Fur. You can find it HERE. The color I used is called Azalea. It was fun and flirty and reminded me of girls night in!! What goes better with a girls night in that a good old sleepover favorite. A sleeping mask! The fur is super soft and feels great on my face. It is a bit challenging to work with, you need to rely on feel and not sight when using this yarn. It’s so darn soft i didn’t mind doing it that way at all! Now I’d lure wary of using the fur or you feel it may be too hot this season, I created a summer(beginner) version of this pattern too! 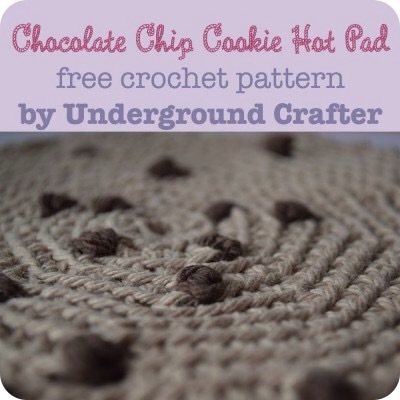 This pattern uses Single crochet and Half double crochet. 2. )Ch1,turn hdc in each sp around. 4. )Slst in skipped sp, slst in sp below 5sc. Repeat around. 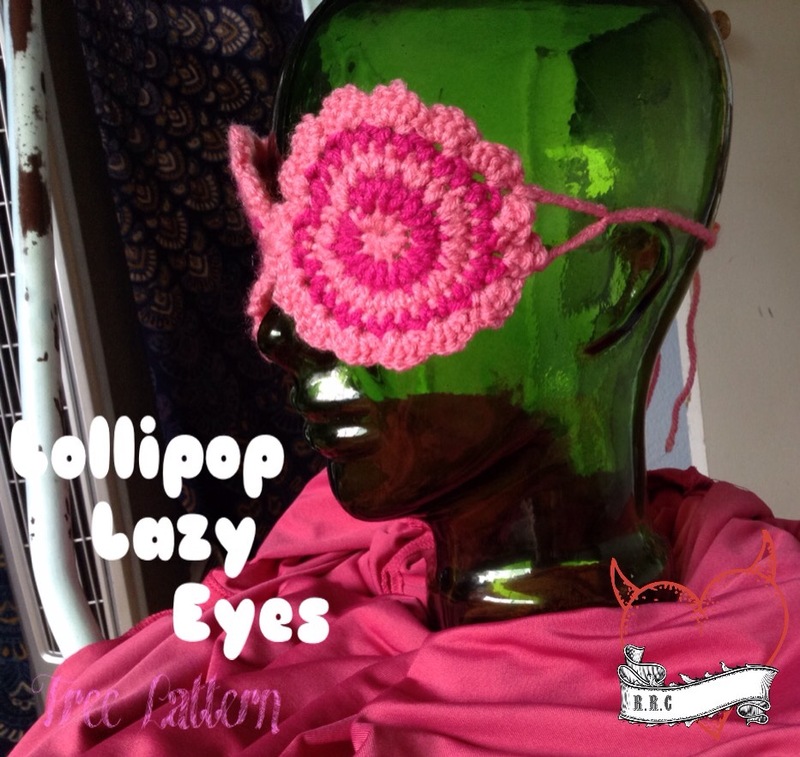 To join eyes, sew together in center with yarn needle. Ties: slst into side of eye piece(I positioned mine so that there are two sets of 5sc in between). Ch10, skip two 5sc sp. slst. Fasten off. Repeat on other side. Join to ch10 in center and ch 40. 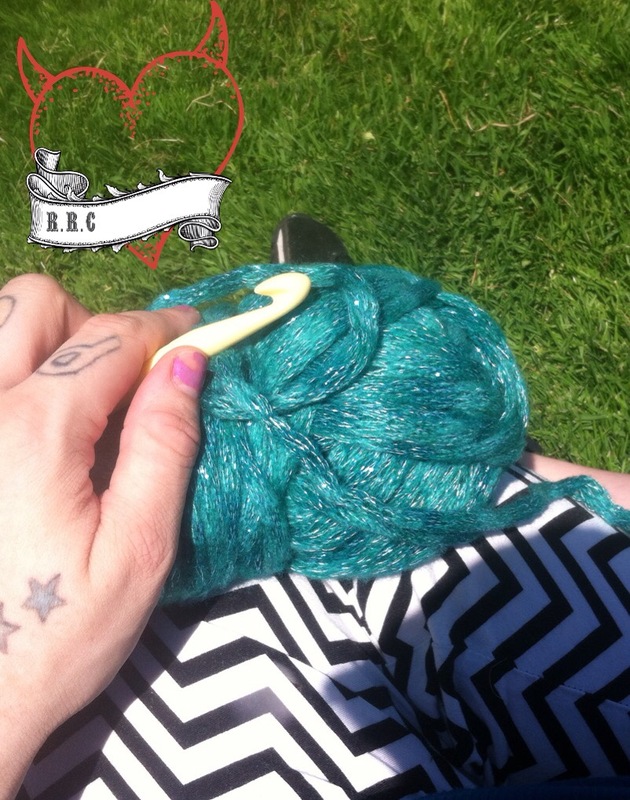 The wonderful folks over at Red Heart sent me some yarn in the mail to review! As soon as it came to my door my head flooded with ideas! My go to yarn is always their worsted weight brands, but this time I was determined to branch out and try new things! This gorgeous Red Heart Boutique Twilight in Jaded stuck out to me right away! I loved it. It reminded me of Mermaids and the Sea Punk scene so I had to dabble with it! I came up with this mermaid themed crown! The yarn worked up great. Fast and easy since it is a bulky weight yarn. I used the color Jaded. You can find it along with other varying colors of this yarn HERE. It is very soft to the touch and I am living for the extra zazzy flecks of the sparkle strand in the yarn! I can’t get over how soft this yarn is! It didn’t fray either which surprised me since it seems to be in sort of a tube like shape. What a pleasant surprise. 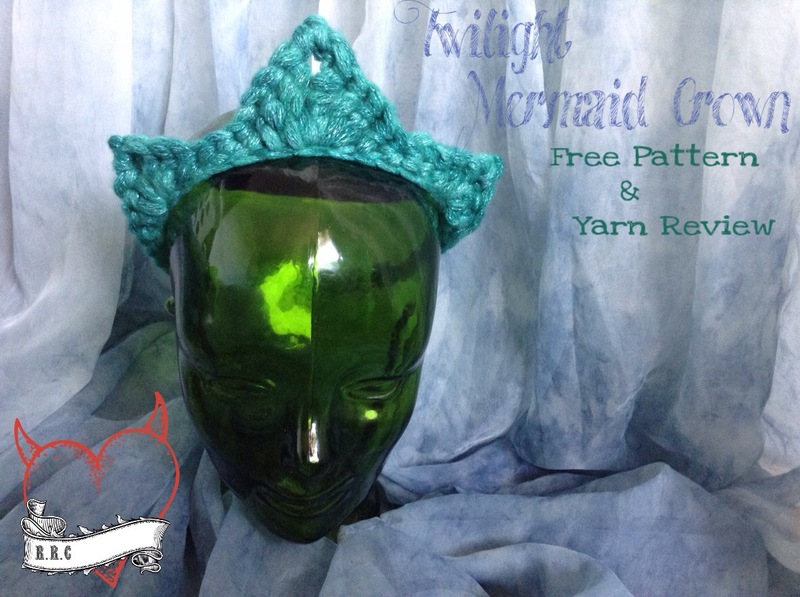 Now you know I had to share how I made this cool colored crown, so I turned it into a free pattern below. join with slst to form ring. Careful not to twist chain. In same sp SC, hdc,dc,ch2 dc, hdc, SC. Slst in next 3 sp. in same sp sc , hdc, dc, ch2, dc, hdc, sc. Slst til end of row. Slst in next 15(same. Sp as row 1), slst. In each sp until you reach first ch2 sp in first point. slst ch2 slst in ch2 sp, slst to next ch2 sp, slst ch2 slst in ch2 sp, slst until lastCh2 sp, slst ch2 slst in ch2 sp, slst until end. Join,fasten off and weave in ends. 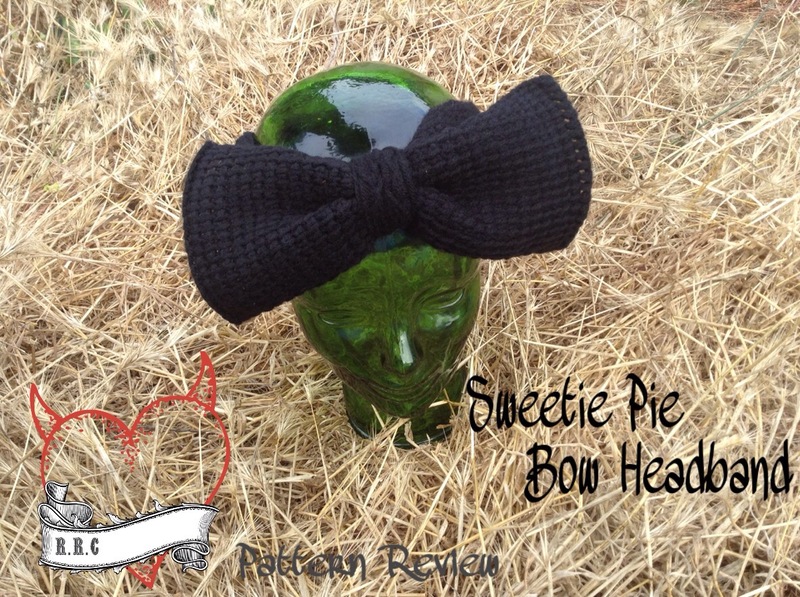 Sweetie Pie Bow Headband pattern review. Designed by one of my favorite designers: check! How could I not make this adorable headband. The Sweetie Pie Bow Headband designed by Hopeful Honey. 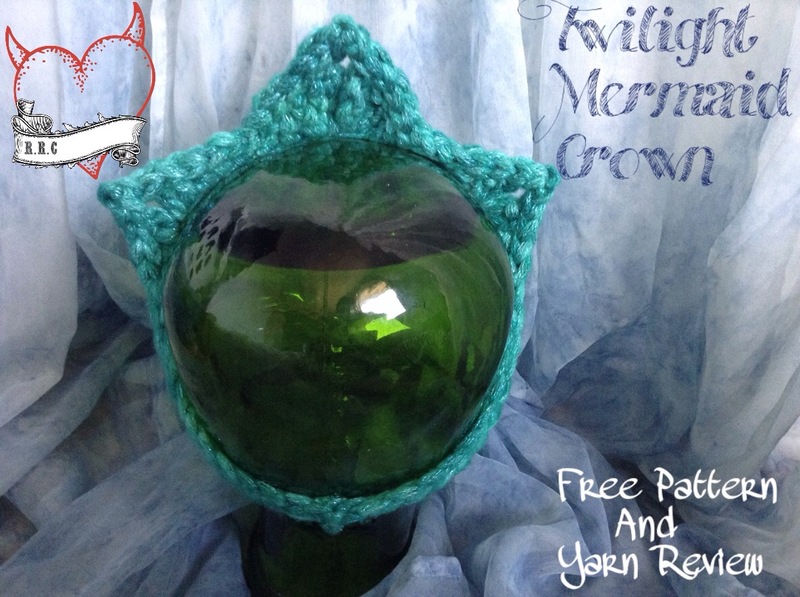 This Free pattern can be found HERE. 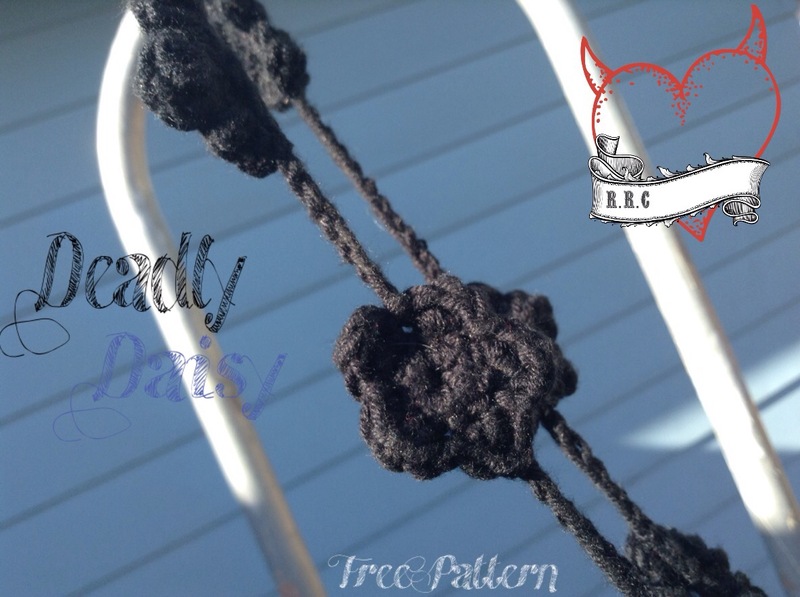 I not only love this design, but it also taught me a whole new way to crochet!! 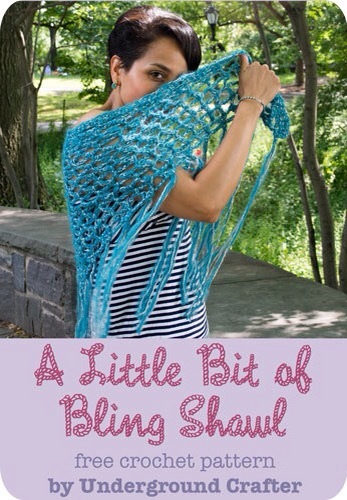 It’s called Tunisian Crochet and is a form of crochet and knitting combined! I love how it looks like knit but works up quickly like crochet! Don’t know how to to Tunisian? Hopeful Honey Included a video tutorial on how to do it! I really liked this pattern. It worked up fast and was easy to learn. I’m a beginner with Tunisia and she made it very easy to figure out and accomplish! 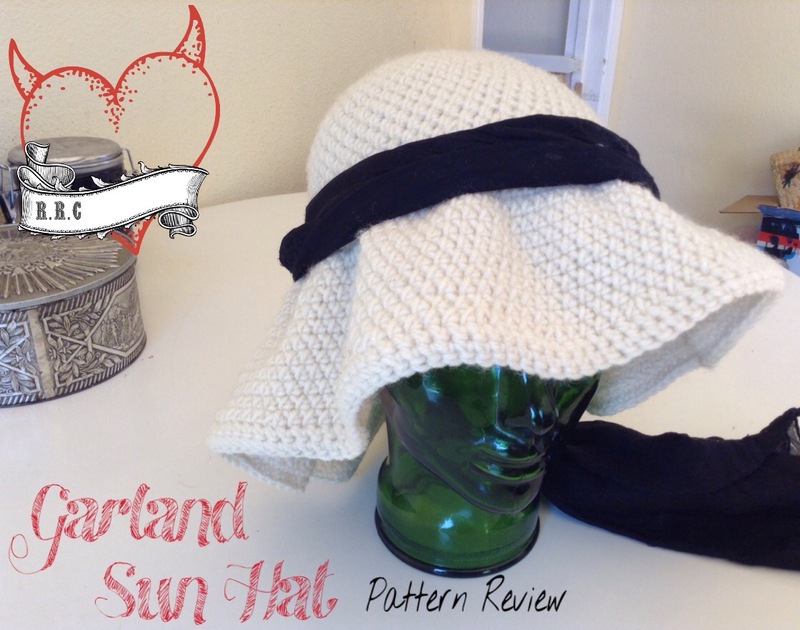 Garland Sun Hat pattern review. Summer is here!!! What a better way to kick off the summer with a sun hat to keep those harmful rays away!!! During my 365 hat challenge that I obviously failed at(maybe after my kids are grown), I came across lots of hats I wanted to make. I finally had a chance to make one I’ve been dying to make for sooooo long! The Garland Sunhat! Designed by Ana Silva of CPCreations. 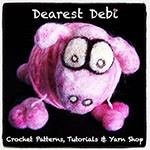 You can find this pattern for $2.50 HERE in Ana’s ravelry store. For a mom with two rowdy kids, I surprisingly made this hat quite fast. The pattern was very easy to read and follow and is a favorite already. The one pictured is for my Mum. I’m already stating one for myself. I honestly wish I had found this pattern sooner because it is a good hat to make if your a competent beginner. 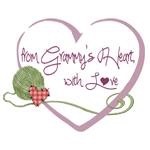 I used regular worsted weight in Red Hearts Super Saver Solids. 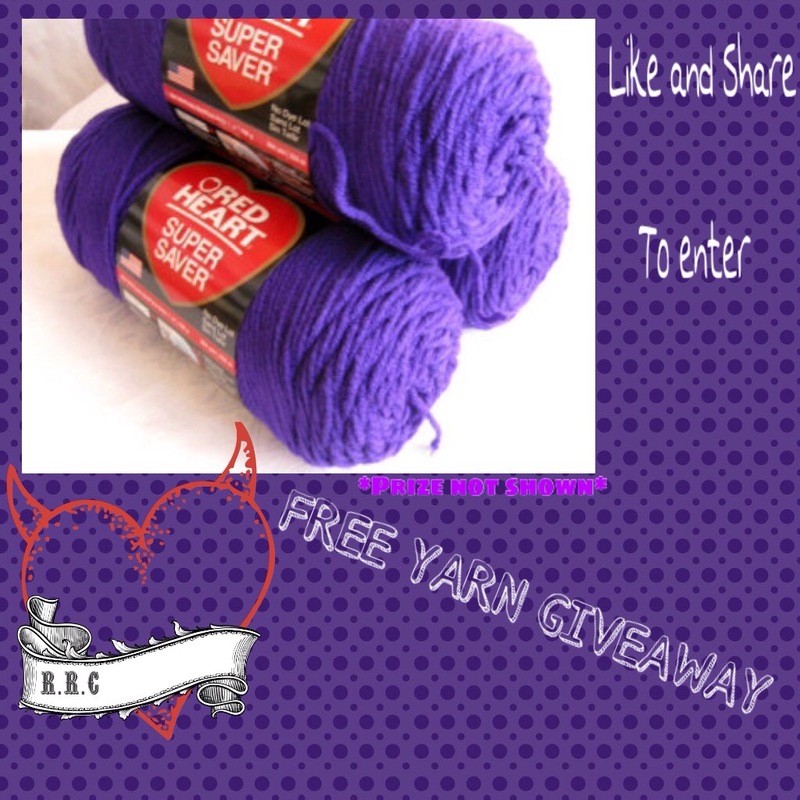 Want to know how to enter? Start by liking the Facebook page!!! Once we reach 1,000 + likes,those likes count as one entry each! That’s it! That’s all you have to do is like the pageAlready like the page?!? You’re already entered for one entry. 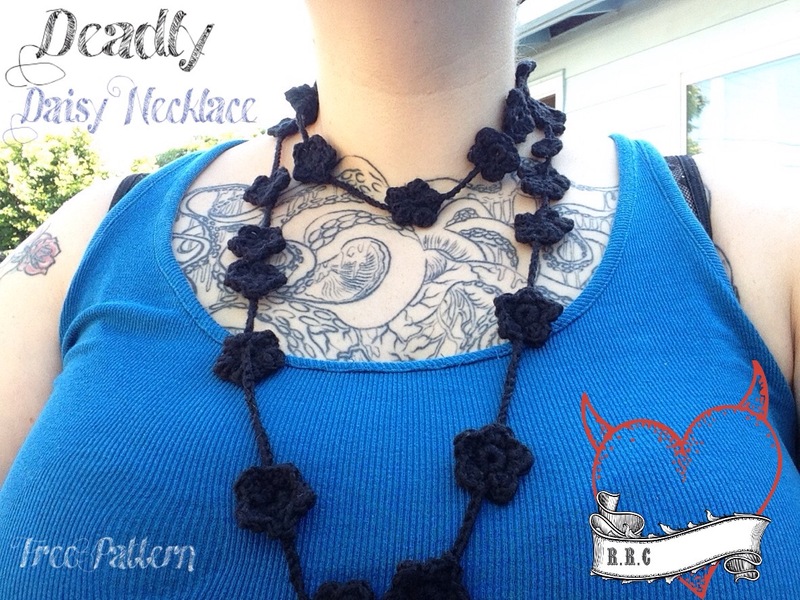 I only used thread once before but I knew it was the perfect fiber for this necklace! Ch1, 9sc in center. Join with slst. Repeat til five petals. Ending with Slst in bottom of ch3. Ch4, slst 4th ch sp from hook to form a ring. 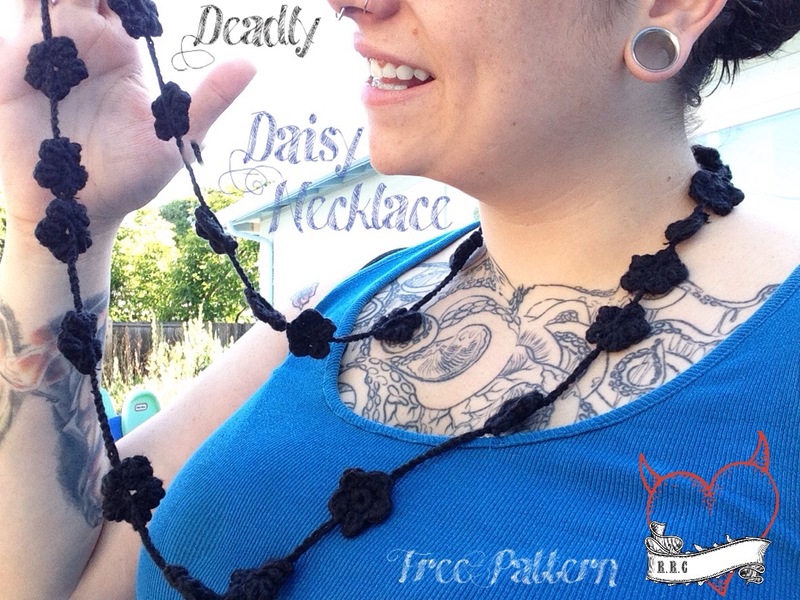 **I also secured the base of the Daisy to the chain of the necklace by sewing it. 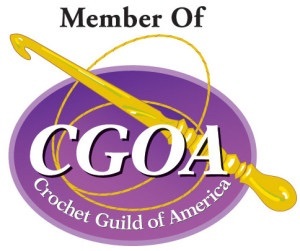 If you, yourself are a fiber artist, wether it be crewl, crochet, knit, or tatting and more, I have the group for you! Self promoting is welcome as well as hobbyists shares! Join HERE. im going to just jump right in! I’m very excited to share with you all some amazing designers and friends. Their patterns included too! So shall we meet our first talented designer?!? 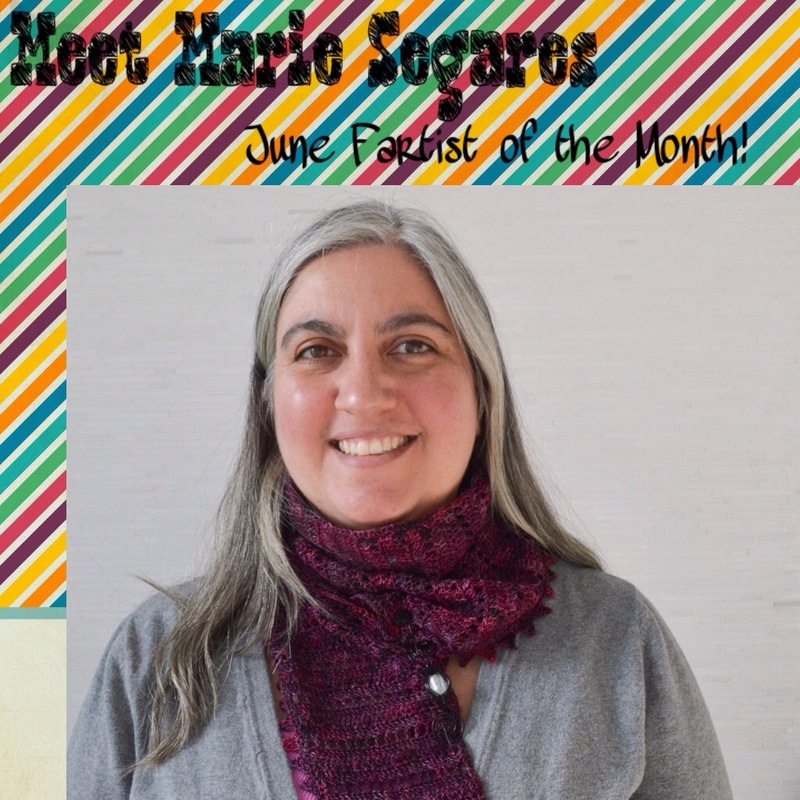 Marie Segares of UnderGround Crafter as well as the woman behind the addicting and beneficial podcast called Creative Yarn Entrepenuer which you can find in ITunes and/or Sticher. She has been an inspiration to me and many others so let’s meet her!!!!!! 1.) What is your fart? Crochet or Knit? 2.) What do you listen to or watch while farting? I often binge on old sci fi television shows while working on larger projects. Some of my favorites are The X Files and Star Trek (original and Next Generation). I listen to podcasts, too – I have about 25 I subscribe to, so I just turn on whatever I’m in the mood for at that moment. 3.) Do you have a favorite fartist? Hmm, I don’t work as much from other people’s patterns any more, but some of my favorite designers whose patterns I have actually crocheted are Kim Guzman, Lily Chin, Margaret Hubert, Ellen Gormley, Edie Eckman, and Margaret MacInnis. 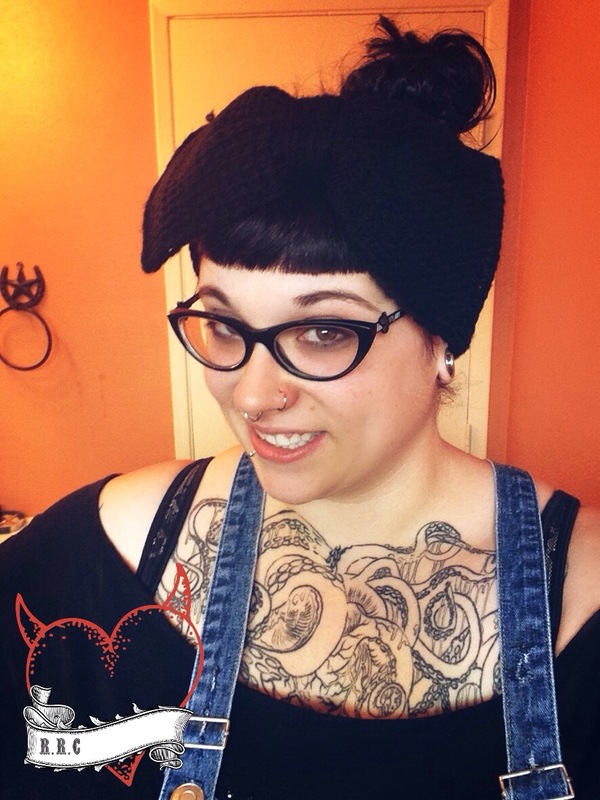 In knitting, I’ve enjoyed several patterns by Caitlin ffrench. 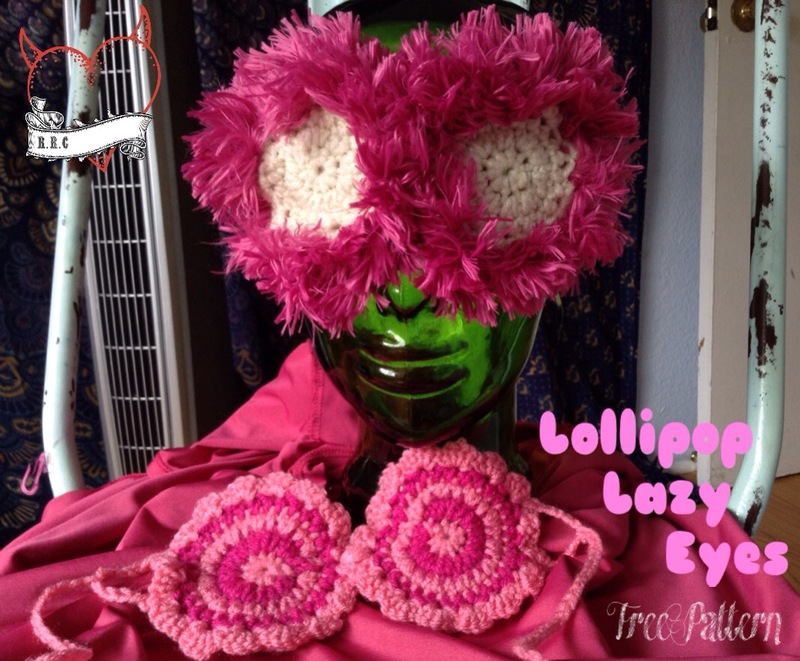 I find the CrochetBug blog very fun to read. 4.) What is the biggest frog fart you have encountered? Argh, I like swatching so I frog a lot. But the worst case scenario was when I crocheted the front, back, and an arm of a man’s XL sweater. I realized that it wasn’t really the right style and project so I ripped it all out. (You can read more about it HERE. 5.) What is your most favorite fart you have ever created? Oooh, it’s so hard to pick just one! I wear the sample for Thaden’s Asymmetrical Shawlette A LOT but the yarn is so scrumptious that I don’t think I can take all the credit: You can find the pattern HERE. I have a scrap blanket that I crocheted back in the day that has gotten a lot of love. The pattern was from 100 Afghans to Knit and Crochet. 6.) What made you decide to start farting? 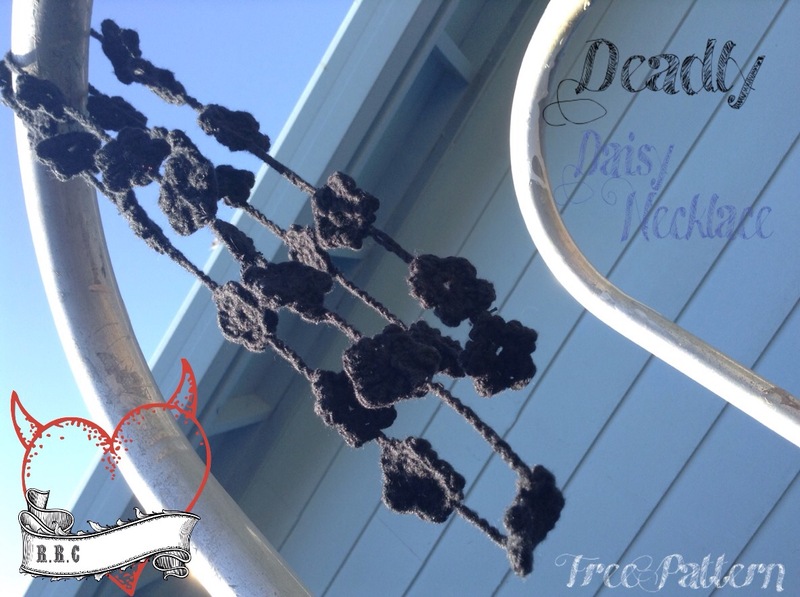 I’m a big fan of crossed double crochet. In knitting, I’m all about cables. 8.) Most embarrassing Fart you have ever created? There are lots of these! When I was first designing, I made many experimental hats that haven’t since seen the light of day. 10.) Do you have any other hidden talents besides farting that we should know about? I love to bake! I just made a cherry pineapple upside down cake last night. (It was a variation on this recipe but I added many, many, many more cherries than recommended.) It was yummy! Want to know more about Marie and her work? You can find Marie and all of her goodies +more in the link party below!! Pssst. Don’t forget to listen to her podcast Creative Yarn Entrepenuer on ITunes, which is a great listen for those who work in the fart industry.